An integral member of our team since 1993, Scott is an award-winning copywriter with a talent for simplifying brand messages and developing humorous content. He’s also a skilled voiceover professional, as well as a video and audio producer / director. Scott has been asked to judge several ADDY Award competitions and sits on the Telly Awards Judging Council. 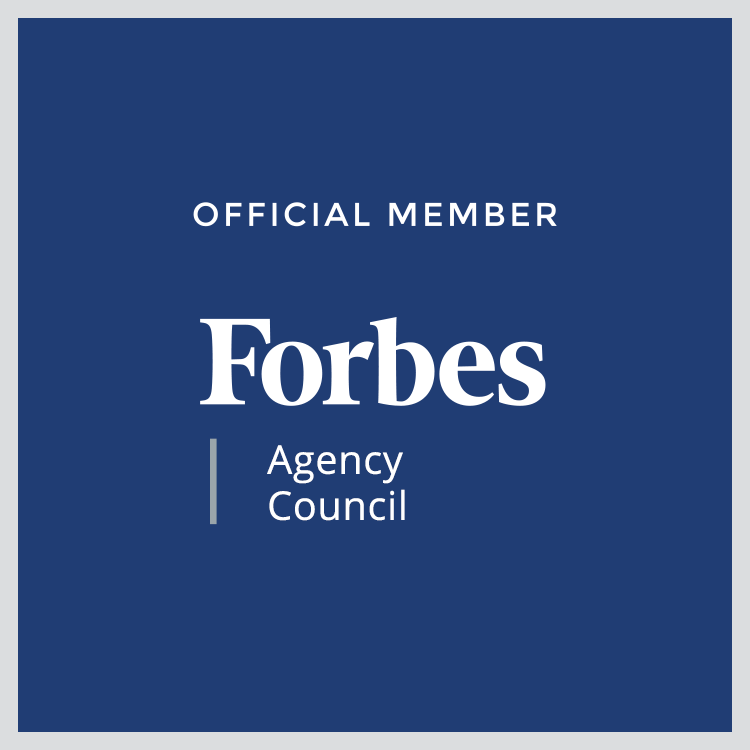 Scott is a member of the Forbes Agency Council, an invitation-only organization for senior-level executives in successful public relations, media strategy, creative and advertising agencies. Read Scott's insight in the article "3 Tips to Improve Internal Communications" published by Lousiana Technology Park. “May I have your permission to send your article to a few of our top business customers? We are a small community bank in North Carolina and I would like to share your message with them. Thanks so much!” - Michele Grady, Marketing Director / KS Bank, Inc.